We’re happy to announce the newest addition to our growing library of bioink kits - the Allevi Coxial Kit. This new bioink kit allows users with an Allevi 2, Allevi 3 or Allevi 6 to mix materials from two syringes during the printing process. This is especially useful when working with materials that require curing catalysts or liquid crosslinking agents (i.e. sodium alginate, calcium chloride, certain silicones, etc). The ability to mix materials at the nozzle opens up a whole new frontier of materials that you are able to extrude from your Allevi bioprinter. The Coaxial Kit is prepackaged with everything you need to get started out of the box including coaxial tip, tubing, luer lock tip connectors, and custom coaxial gcode. 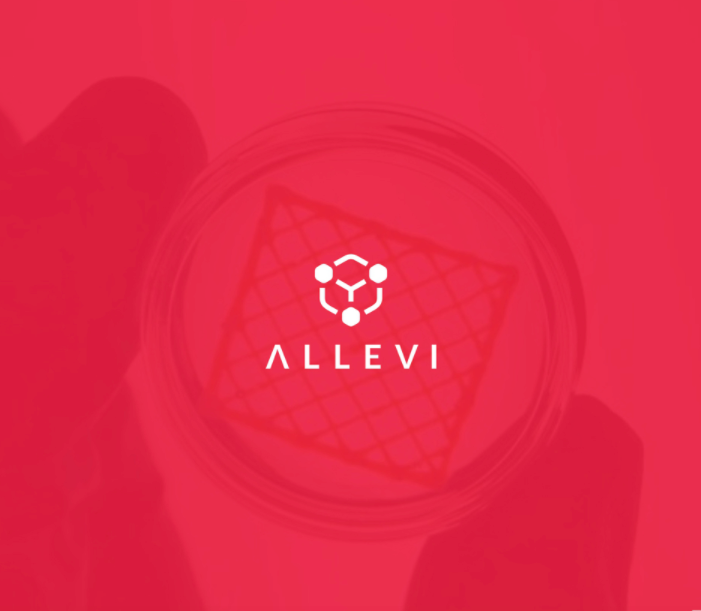 Our mission here at Allevi is to supply you with best possible bioprinting tools that make it easy to bring your work to life. We are constantly testing new methods, bioinks, and tools in our lab to ensure that we are delivering cutting edge techniques to your bench. Together we are making giant strides in the field of tissue engineering and uncovering new methods that will forever change the way we #buildwithlife. We can’t wait to see what you will build with this one.